I woke up this morning only to find that we had received the wish of every child on all of those Christmas movies that I have been watching all month long. It snowed just in time for Christmas! We are going to have a white Christmas after all. A Chinook wind had blown thru last week and there were just dribs and drabs of the white stuff left. We are now the proud owners of about ten inches of the white stuff that will let the kiddies try out their new sleds, snowball makers, scarves and mittens and it will give the parents a much needed break half way through Christmas day. Sure, I will be praying for a Boxing Day miracle to come in the form of another Chinook wind to arrive and melt most of the white stuff. That may sound mean, but the way manufacturers build things now, all of the sleds and most of the Christmas toys will be broken and languishing at the bottom of a closet with last years toys. Plus, we are lucky enough to live in an area of the country where snow can be found eight months a year just a short hour and a half drive away in the mountains. 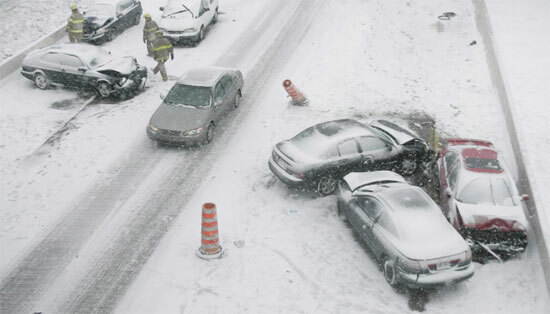 Everyone is happy, even the idiots that can’t manage to drive their car with ¼ inch of snow on the ground. I know that parents of little ones are busy with trying to calm their kids before the big day and at the same time get all of those last minute jobs done to ensure that Santa’s job will be as easy as possible. The big man doesn’t need any glitches to slow him down tonight. I have been reading on facebook the efforts that parents have been going to in the month leading up to Christmas to keep the kids focused. We build up Christmas and the kids get very excited as they should. There are letters to be written to Santa, decorating both inside and outside the home, putting up the tree, baking, advent calendars and a lot of households have Elf on the shelf. Busy times. We had an Elf on the shelf when I was a kid, but it was just a decoration, not a tricky tattle-tale that would hide in a different place each day and send back reports to Santa on kid’s behaviour. You know, adults and children look at the world differently. We as adults have learned to separate real from fantasy where kids don’t make that distinction. We can find the Elf on the shelf in a blender and know that it is a cute hiding place but kids see that Elf could be pureed and then what would Santa think. We also see the Elf making chocolate rosettes which is funny to us but might turn a kid off chocolate for a lifetime. This is a time of joy and love, not a time to play practical jokes on our kids. We have the rest of the year to do that. I am sure I crossed the line more than a few times and for that I apologize to the kids. I suspect that one of those times had something to do with birds because all three now avoid birds if at all possible. Birds can be creepy. 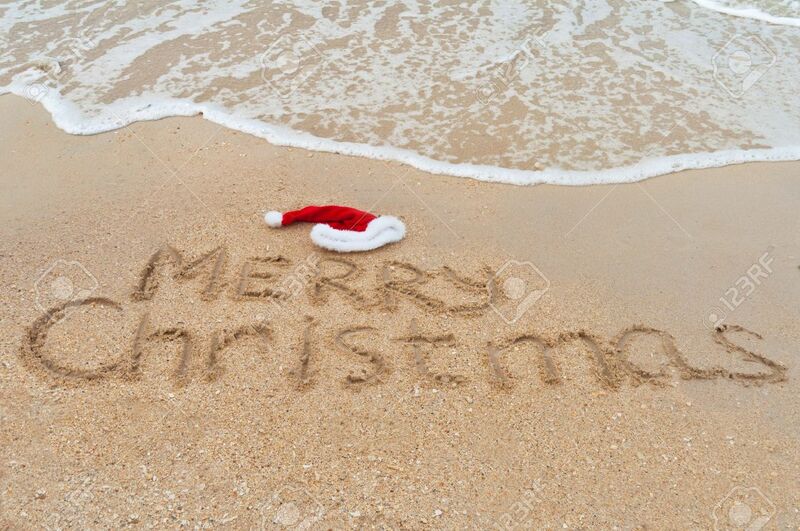 I hope that you all have a wonderful Christmas and wish that the New Year is filled with love and possibilities. Here is a blog I wrote In December 2011 for those that haven’t read enough so far today.